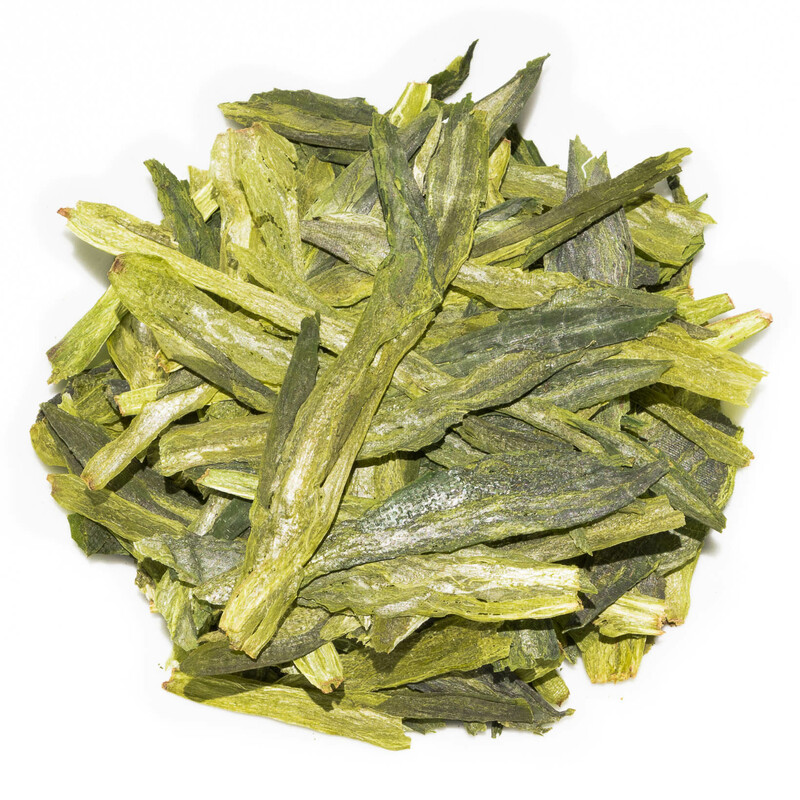 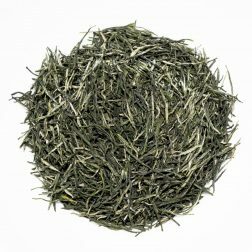 Tai Ping Hou Kui Peaceful Monkey King green tea is grown at the foot of Huang Shan mountain range in Anhui Province of China. 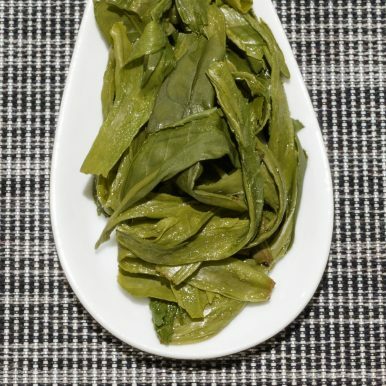 The very large, flat and long green leaves produce a pale green liquor with a slight vegetal aroma. 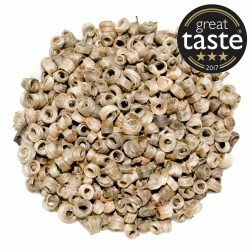 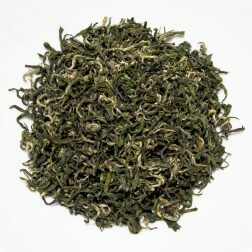 The taste is mellow, vegetal and floral with a sweet aftertaste and no astringency. 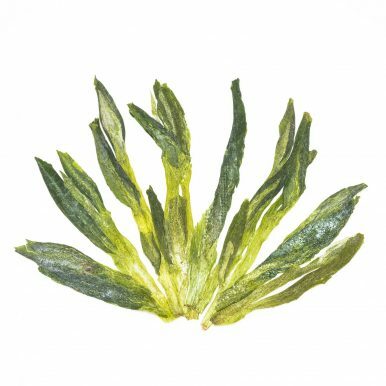 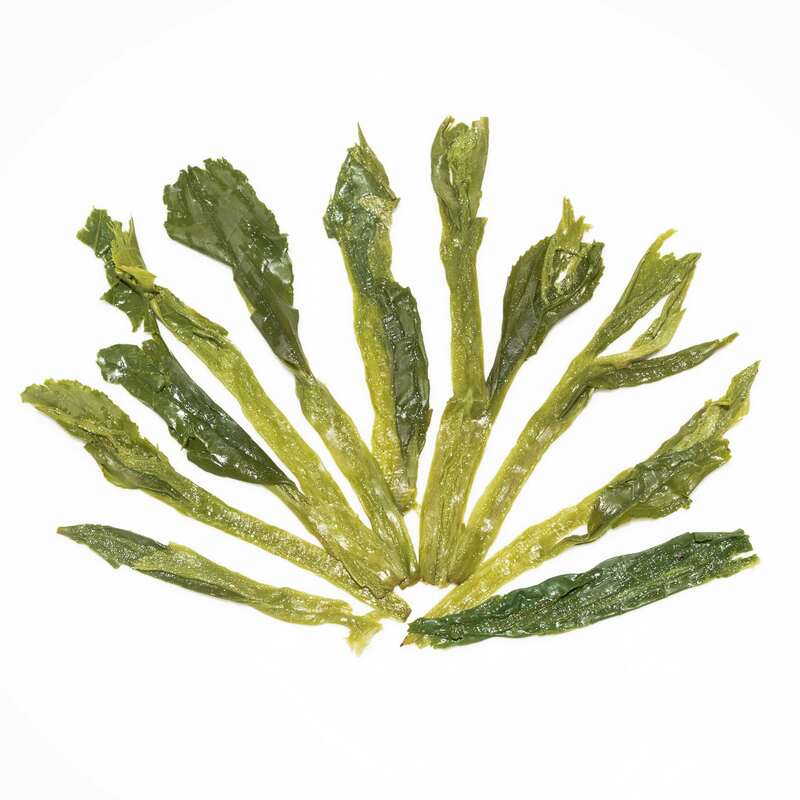 Tai Ping Hou Kui green tea undergoes a complex processing that results in these unique shaped leaves. 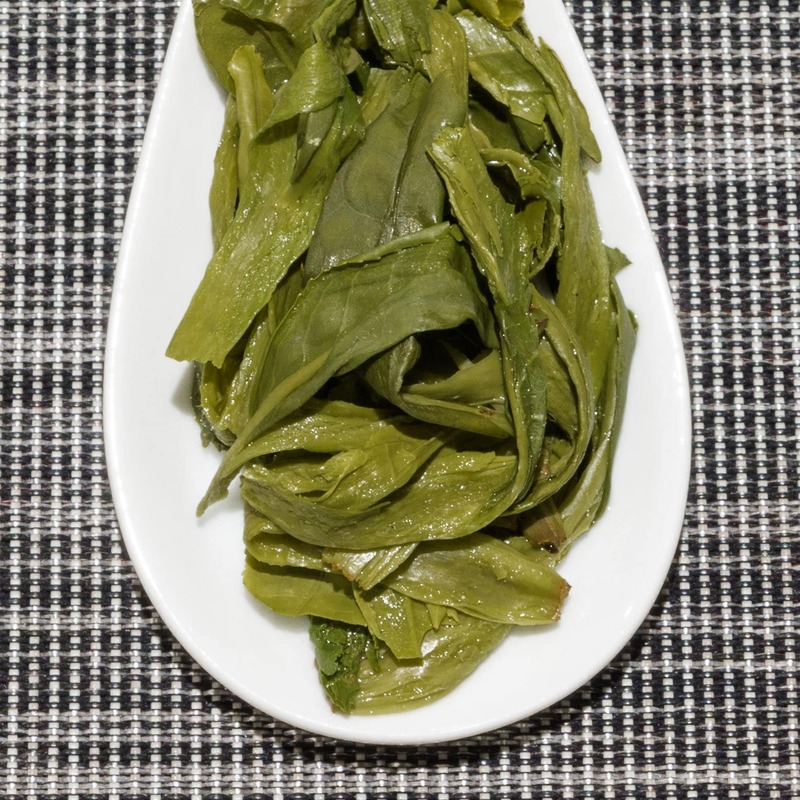 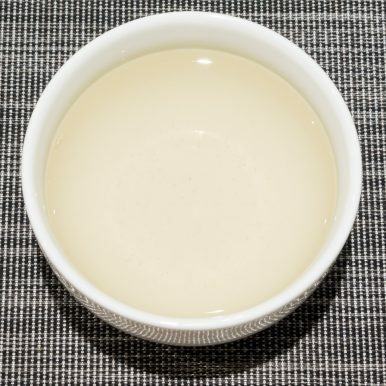 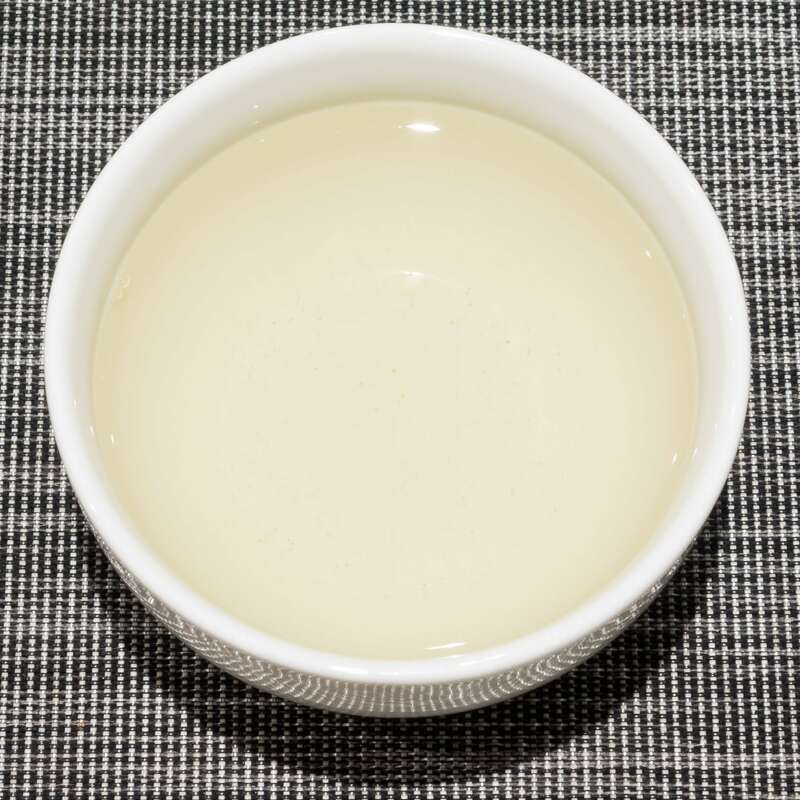 After plucking the tea leaves are pan fried to denature enzymes present in them in order to stop the leaves from oxidising, a process that is known as kill-green. After pan-frying the leaves are transferred onto bamboo plates and heated 3 times, during which the leaves are also shaped by hand into these unique pressed long shaped leaves. 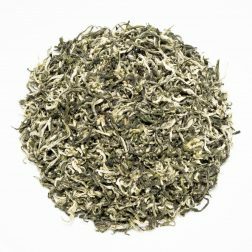 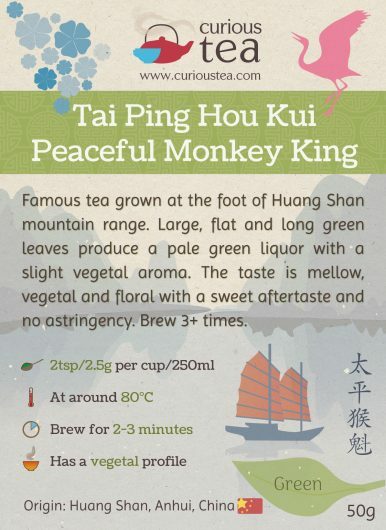 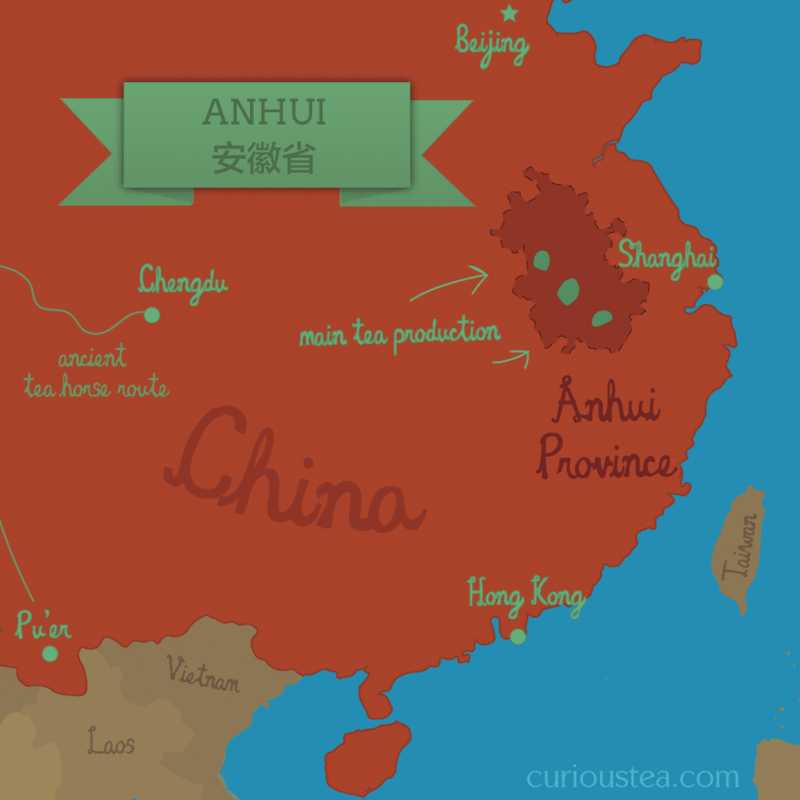 This Tai Ping Hou Kui Peaceful Monkey King green tea was first featured in our December 2016 Curious Tea Subscription Boxes.